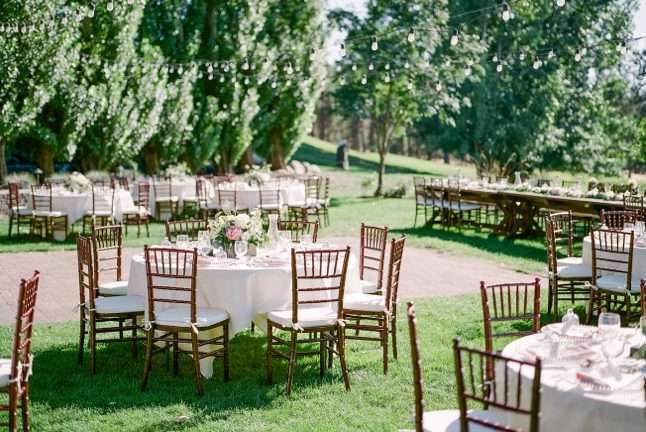 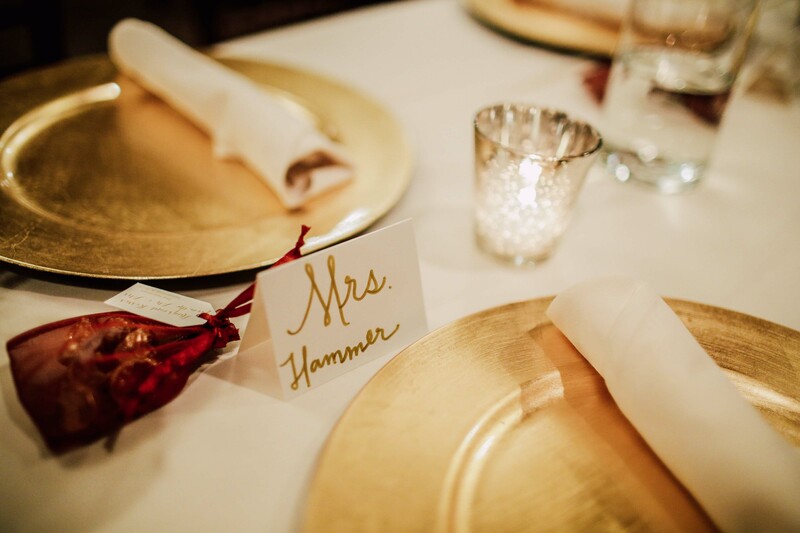 At Beacon Hill Events, we take the guesswork out of event planning. 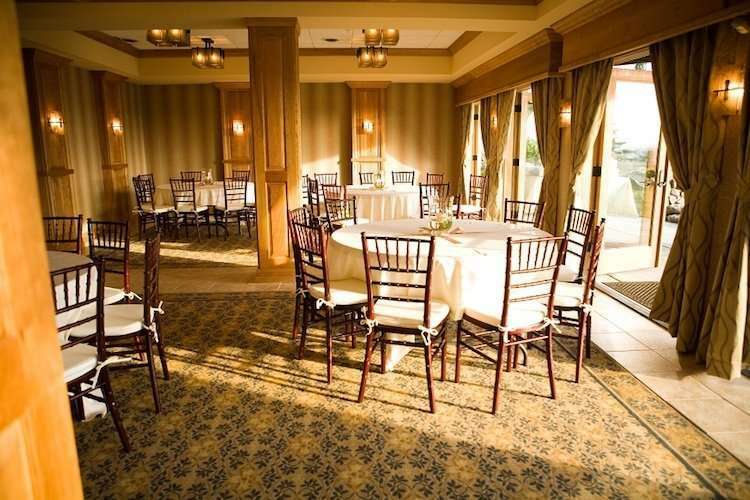 Your event is our top priority. 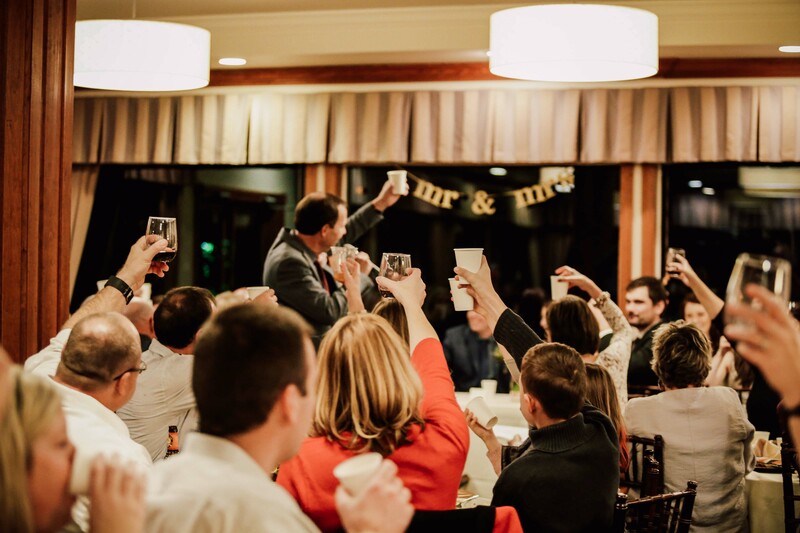 Whether you wish to host a business meeting, a training seminar, an executive retreat, or a holiday party, we will handle all the details with precision, excellence, and accountability. 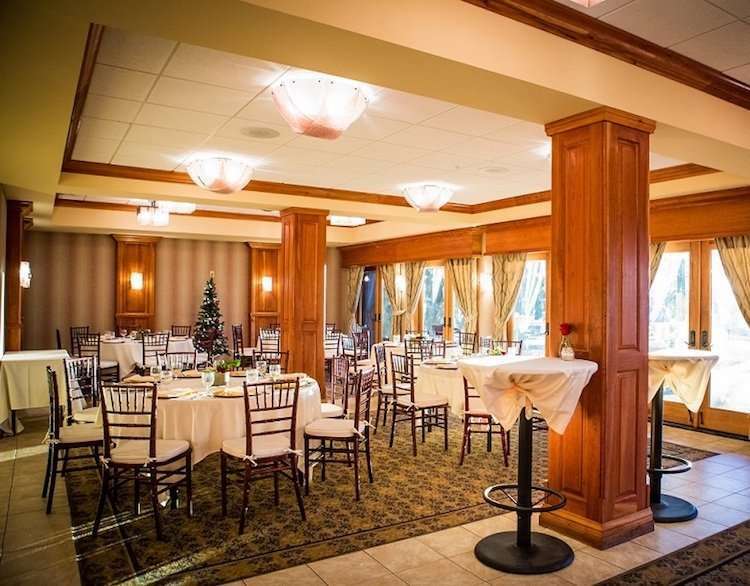 We know your event experience must be flawless. 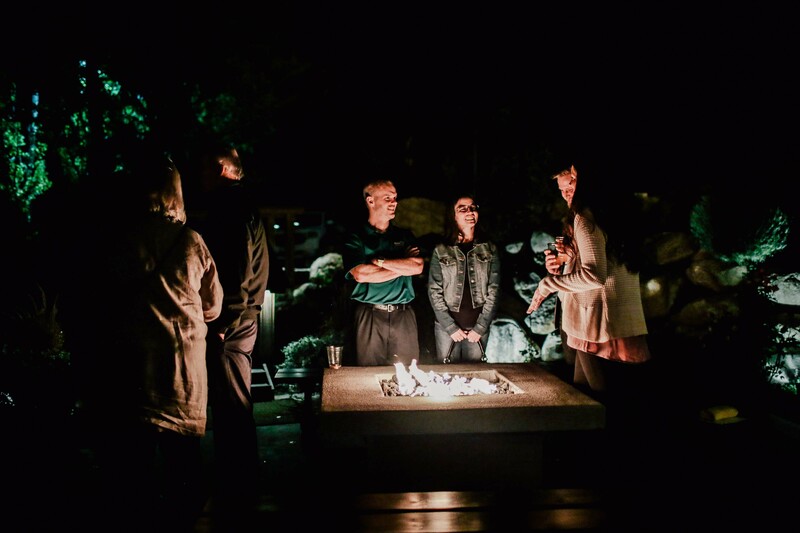 Consider us an extension of your team or your family. 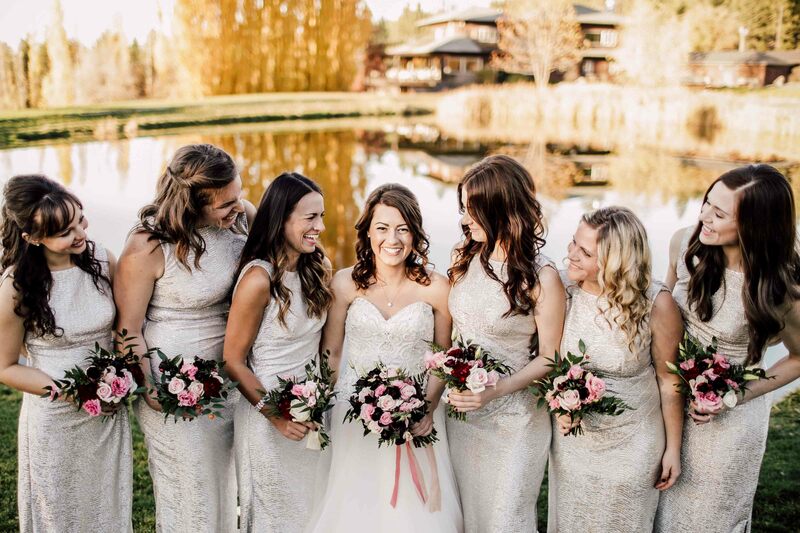 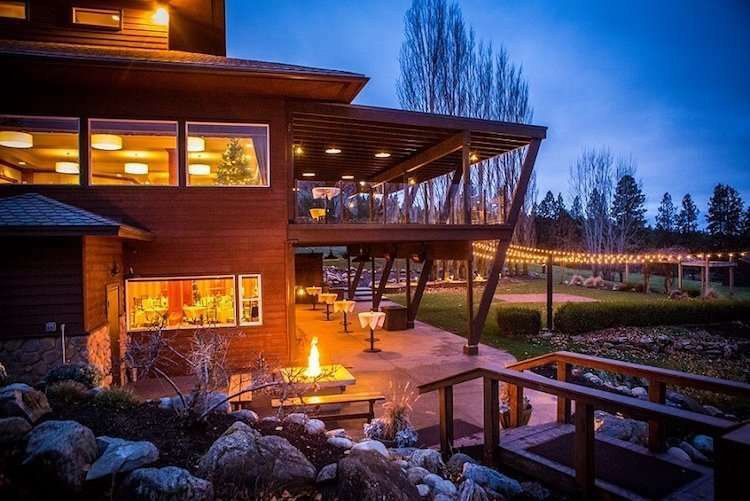 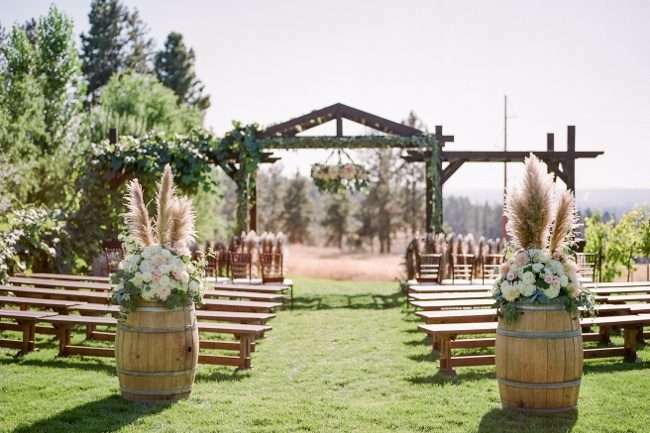 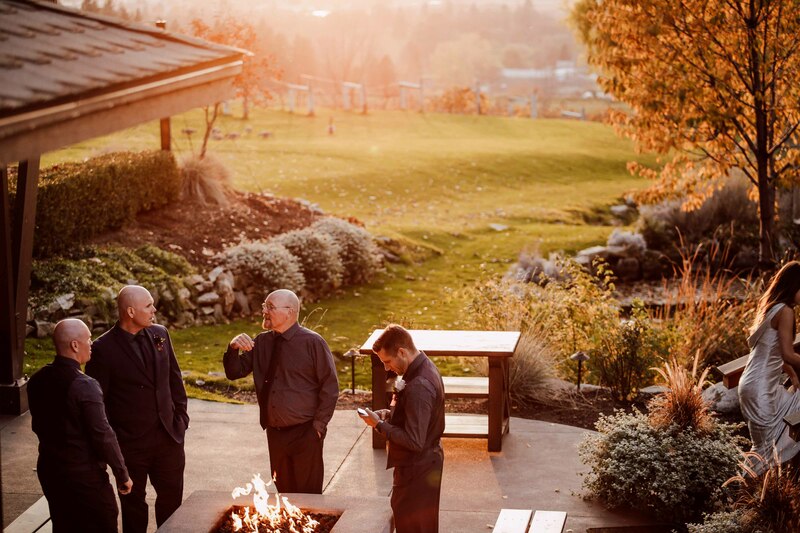 We'll work closely with you to determine the unique needs of your Spokane event. 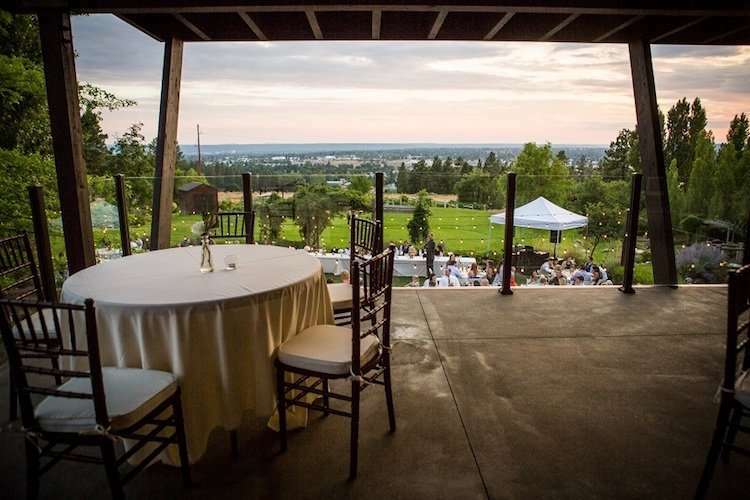 Beacon Hill can accommodate 200 guests indoors and over 250 guests outdoors. 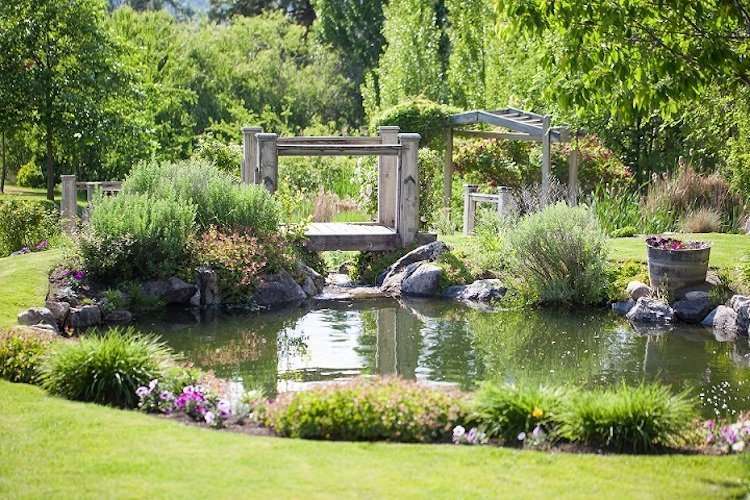 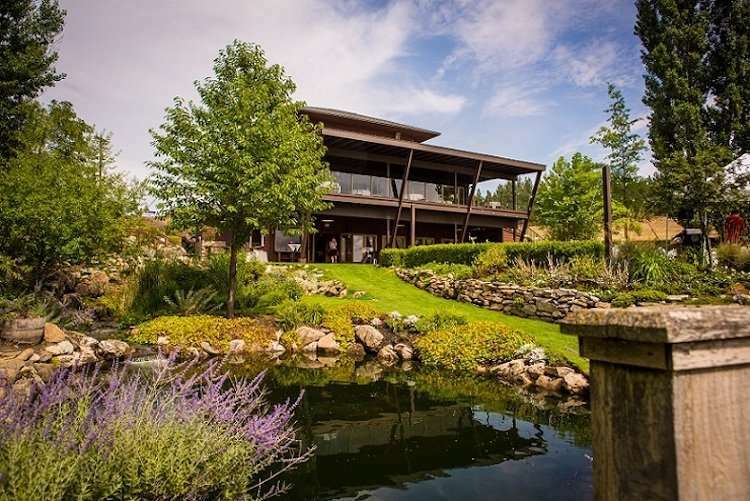 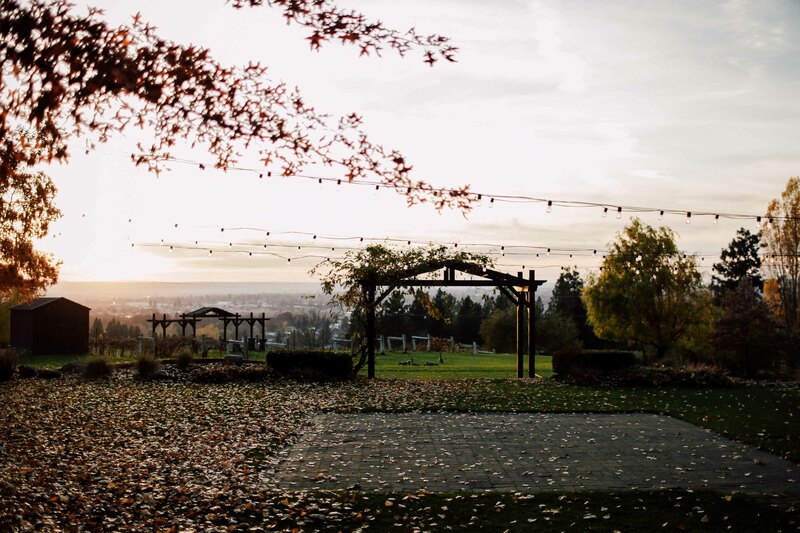 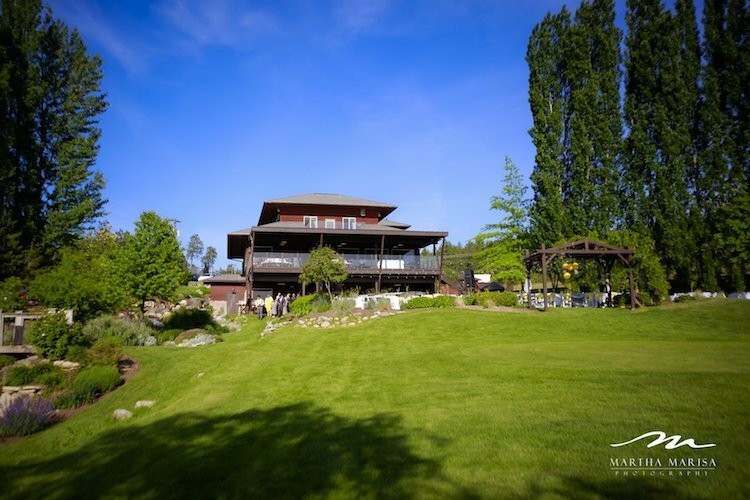 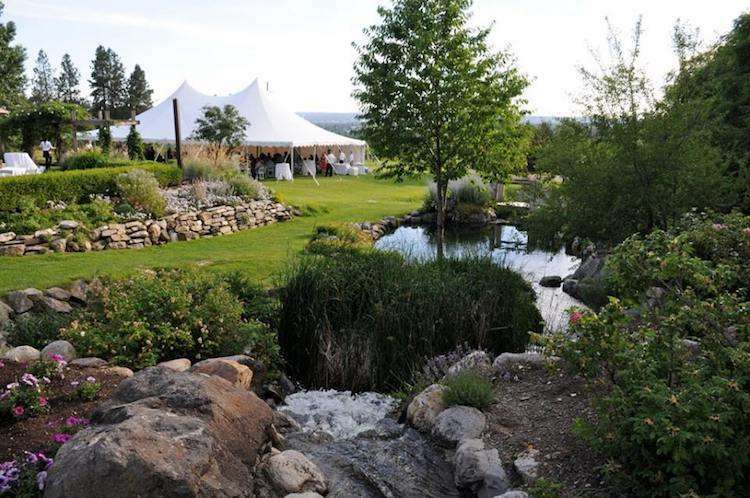 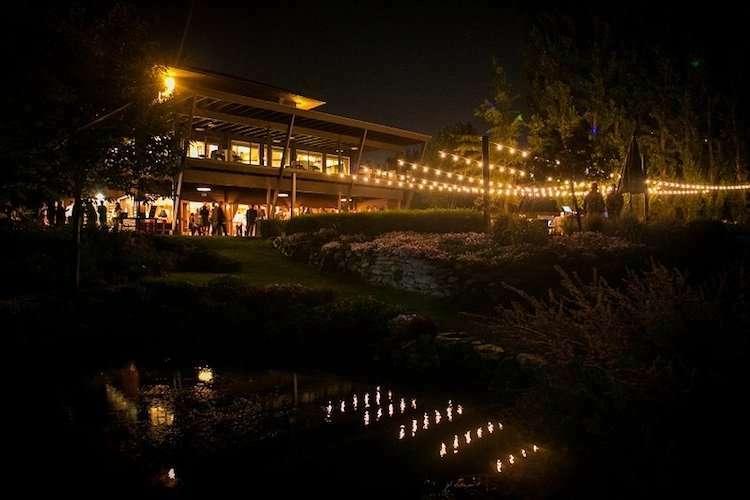 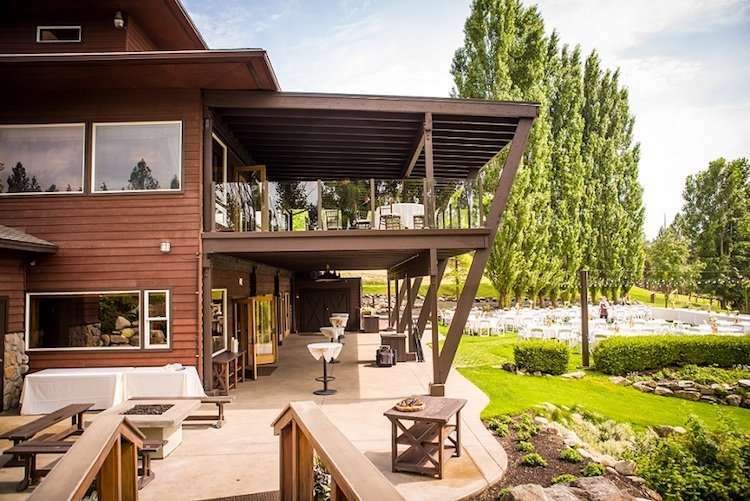 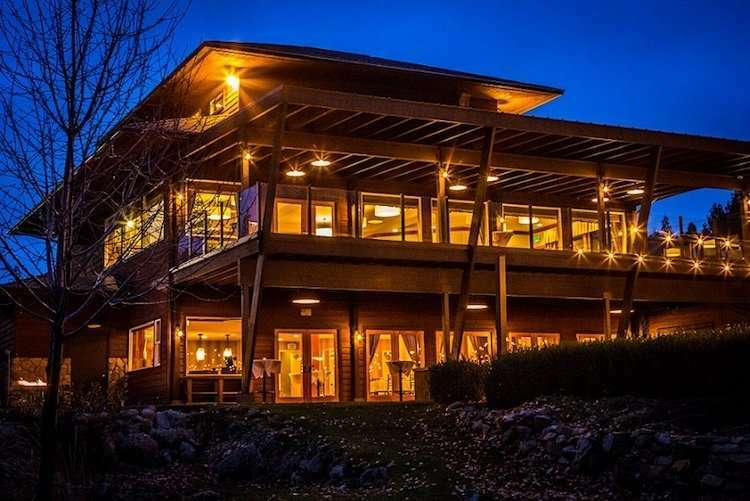 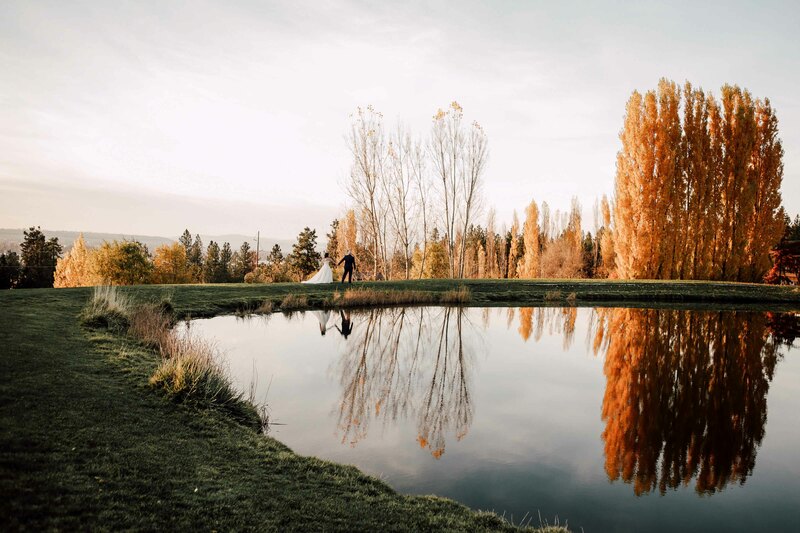 Our spacious Clubhouse and gardens offer a memorable event space for your Spokane event. 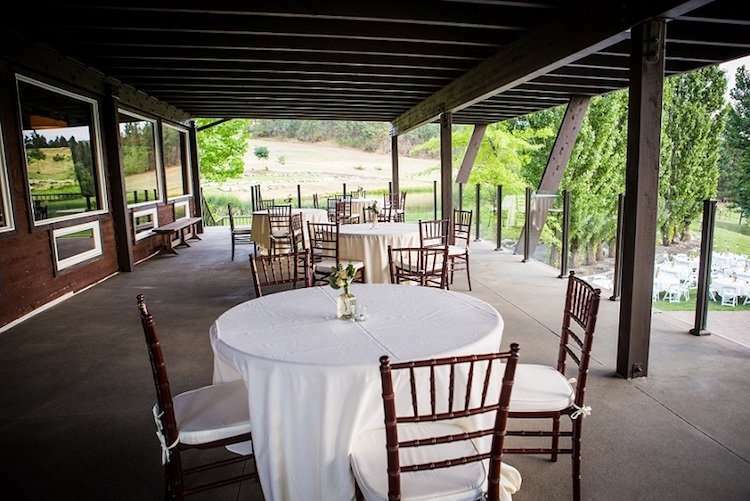 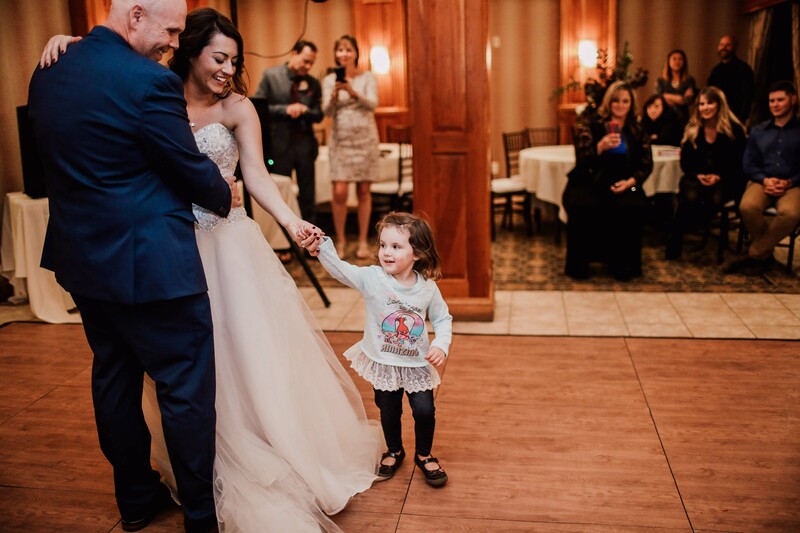 As a full-service venue, we'll make planning easy for you. 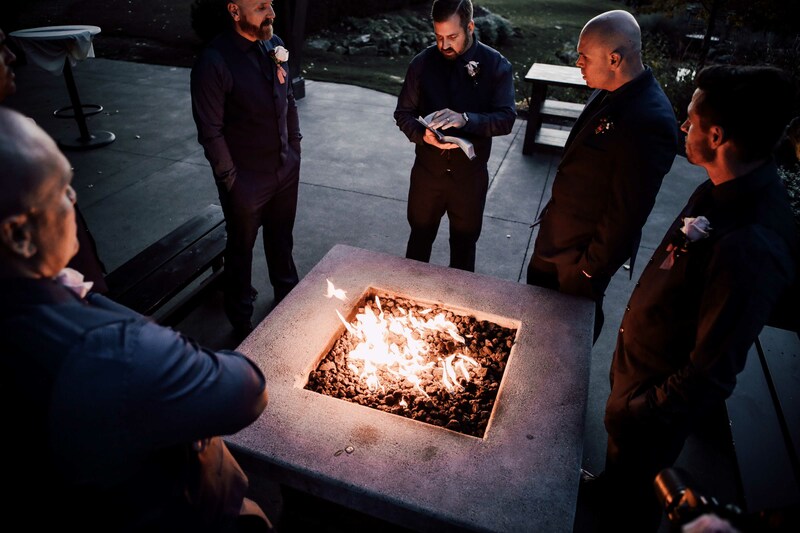 Our professional staff will take care of all the event's logistics. 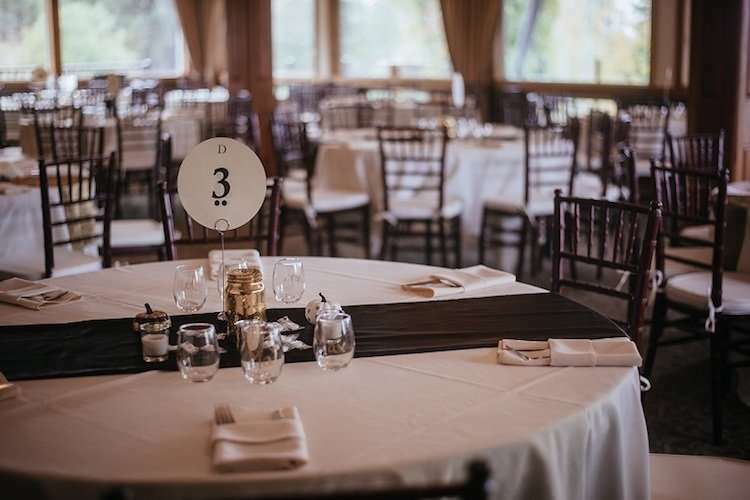 From event planning, to technical support to menu design, and entertainment, we'll help manage it all.